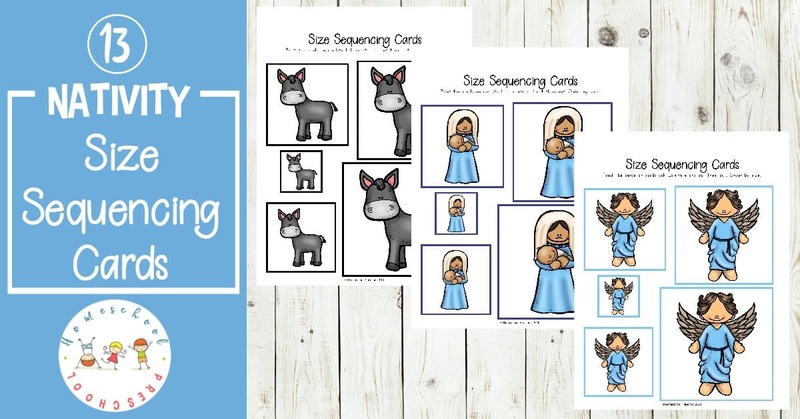 Don’t miss these nativity-themed size sequencing pictures! They’re perfect for your math centers this the holiday season. This pack includes 13 sets of sequencing cards! This set of sequencing pictures is great for both sequencing and sorting. 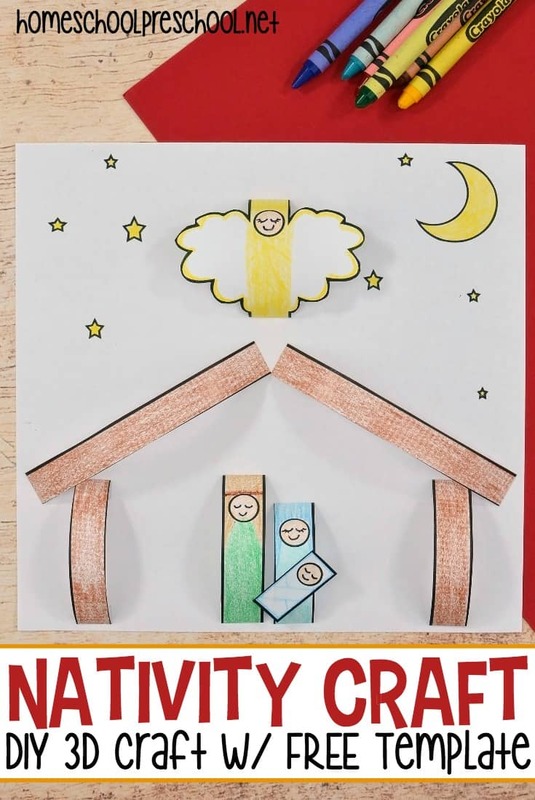 The nativity-themed graphics make this set a perfect addition to your Christ-centered Christmas activities this year. All you will need to do is print and cut! This low-prep printable pack will be set up and ready to go in no time at all. 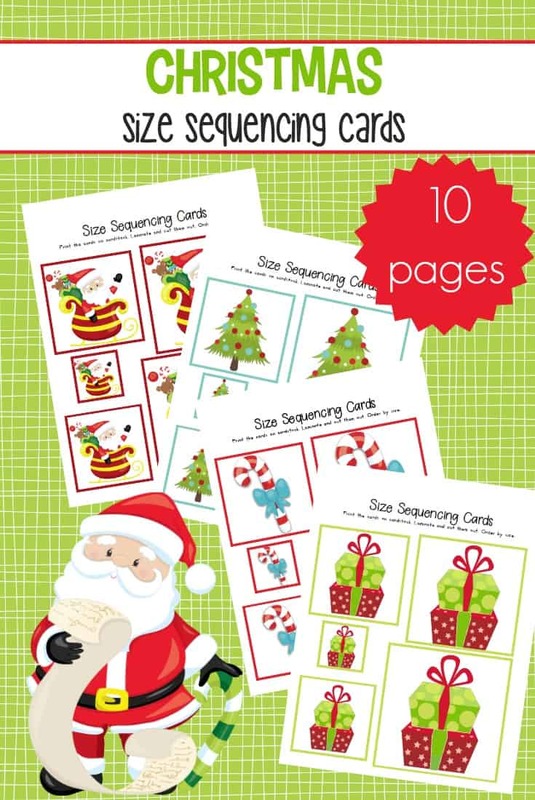 Print out these size sequencing pictures, and add them to your math centers this holiday season. 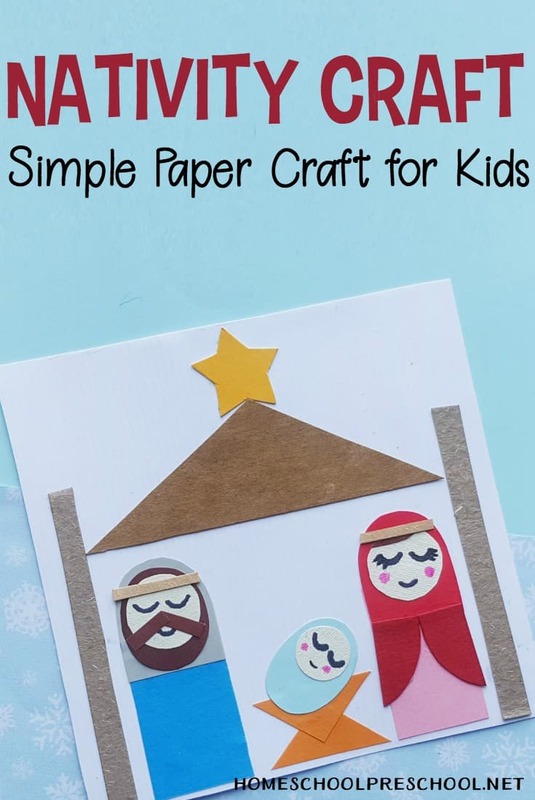 The images correspond with the story of the nativity so they’re perfect for preschools, Christian schools, and Sunday School classes. These pictures can be used for sorting and for sequencing. Young leaners – tots, preschoolers, and even kindergarteners – will love practicing sequencing with this set of sequencing pictures. 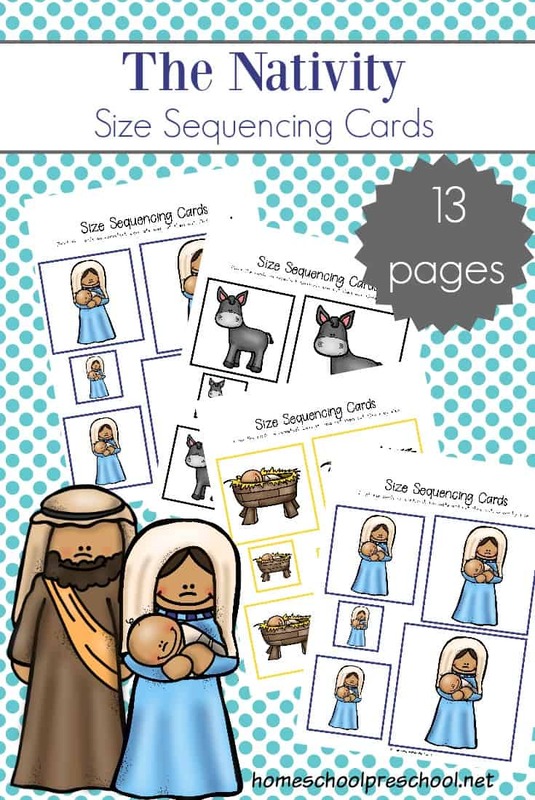 Your children can use these sequencing cards to put the images in order from largest to smallest or smallest to largest. There are five sizes of each image included in each set. There is an obvious size difference in each one so it’s obvious which order they should be placed. This makes them great for even your youngest students. In addition to size sequencing, these cards are great for sorting. Lay out one set of cards as a control group, and have your kids sort the cards according to size. They can also sort by type without worrying about size. Can they find all the camels? All the donkeys? As you tell or read the Christmas story, kids can pick out the story characters amongst these cards. If they put them in a row, they’ll have a storytelling sequence that will help them retell the Christmas story. These size sequencing pictures are only available to my readers. Click the button below, enter your information, and you’ll be taken directly to the download file.